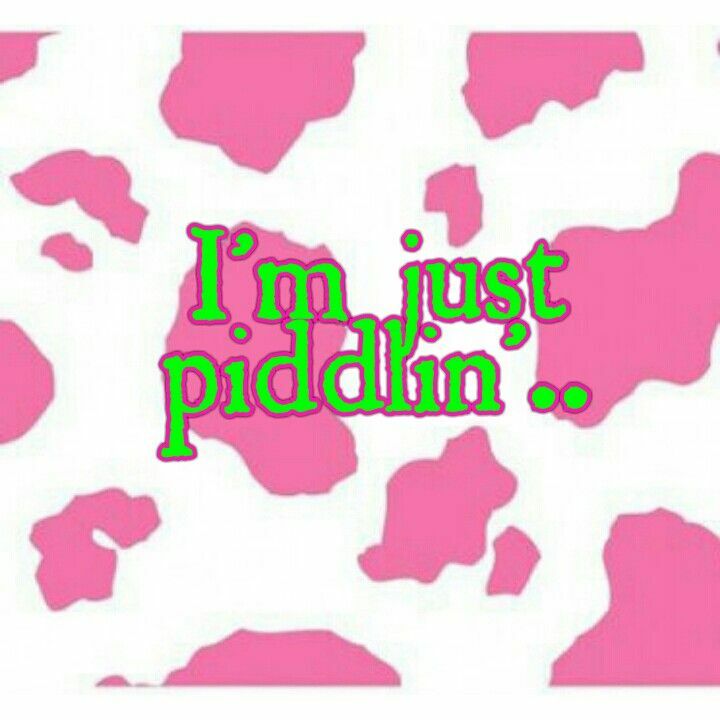 “Just Piddlin” is not one that I use that often, but some of my native southern friends do. It means just messing around, just killing some time, just tinkering…. something along those lines.